Tea tree oil is very effective if the moles are not deeply rooted in the skin. It can be also used for treating skin tags and warts. 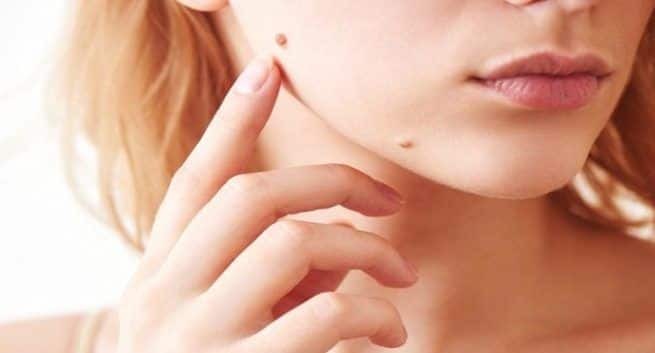 Moles might make you a bit conscious about your appearance but they are not dangerous at all. It occurs when cells in the skin grow in a cluster instead of being spread throughout the skin. If you have them on any exposed parts of your body do not worry as there are plenty of options to remove them naturally. The best mole removal ingredient is Tea Tree oil.